Bored of the same old shades on your nails? 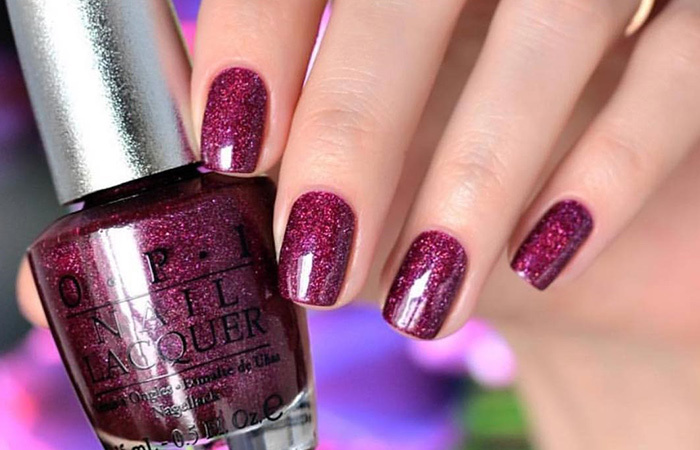 It’s no surprise that OPI is the leading brand when it comes to nail polish. Regarding quality and range of shades available, they have been one of the best in the market for a while now. 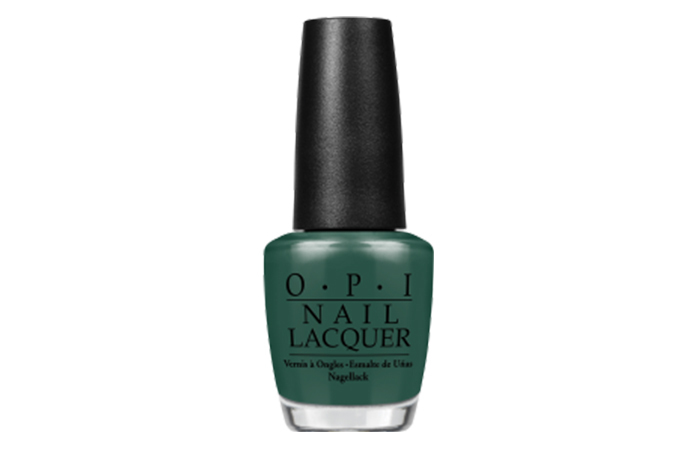 OPI’s specialty is that they keep releasing new colors on a regular basis. I understand it must be difficult to pick and choose which ones to get, so I’ve made your life easier by giving you a list of must-haves in your collection! 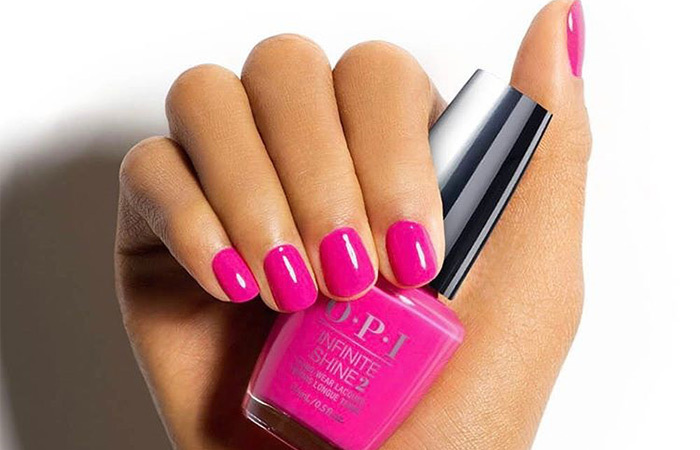 Here are 15 Best OPI Nail Polish Shades That You Must Own. 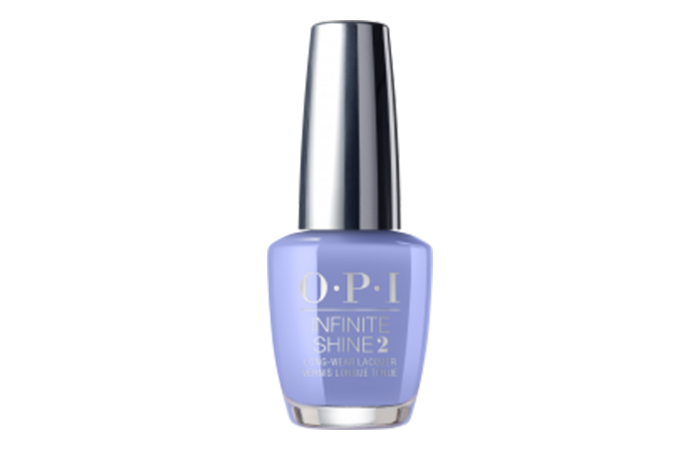 This is a lovely periwinkle shade from the infinite shine range. 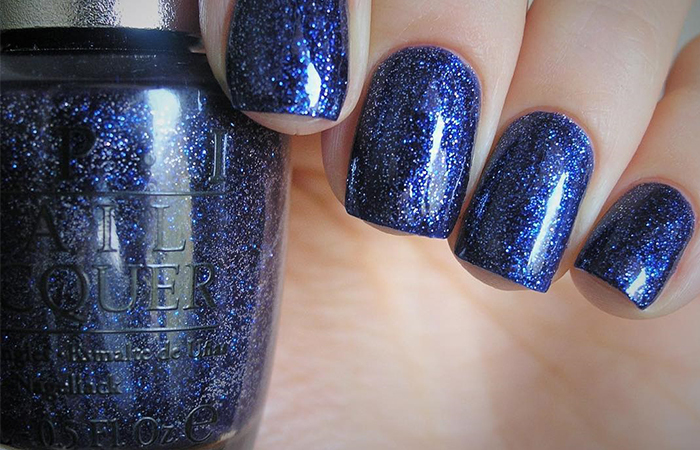 The perfect blend of blue and purple with the extra shine makes this shade absolutely gorgeous. 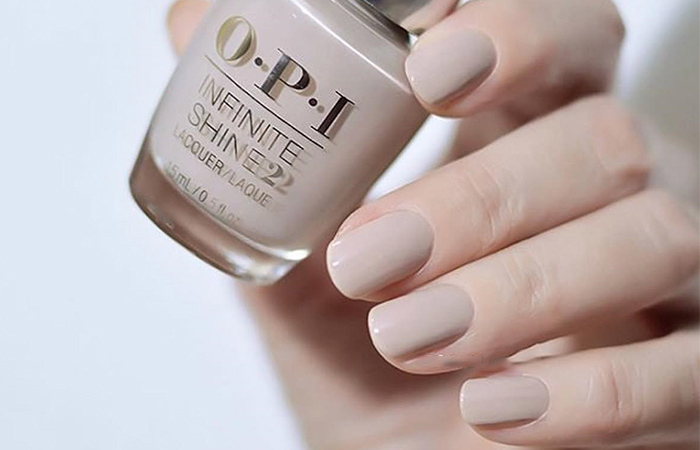 This shade is a perfect option for the spring and summer. It reminds me of all the beautiful periwinkle colored flowers! This is a beautiful slate gray color. If you love monochrome but are apprehensive about stepping out of your comfort zone, gray is a great alternative shade to try out. This shade is actually quite versatile. 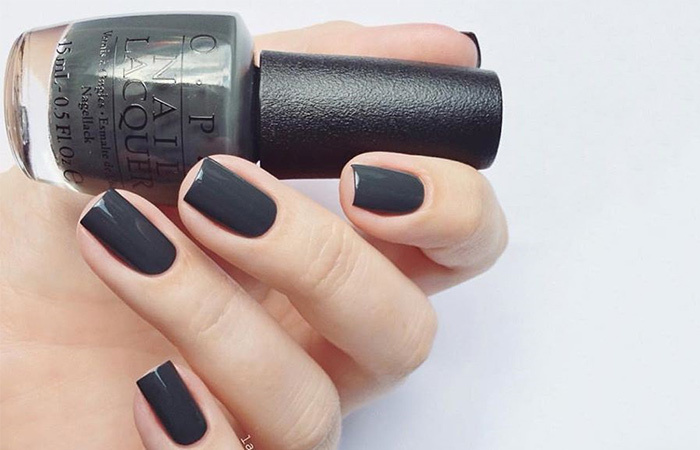 I, a lover of everything dark, absolutely love this shade. It’s a dark shade that’s suitable even for the workplace. Extravagance is such a suitable name for this shade because it is, in fact, extravagant. This beautiful magenta color signifies harmony and a positive outlook on life. This is a fun color which is perfect all year round, but it would look ideal for an Indian wedding. With all the colors in play, this would go beautifully! Stay Off The Lawn is a perfect name for this shade from OPI’s collection. As a beautiful pine green, it exudes positivity and growth. It reminds me of the wild outdoors! 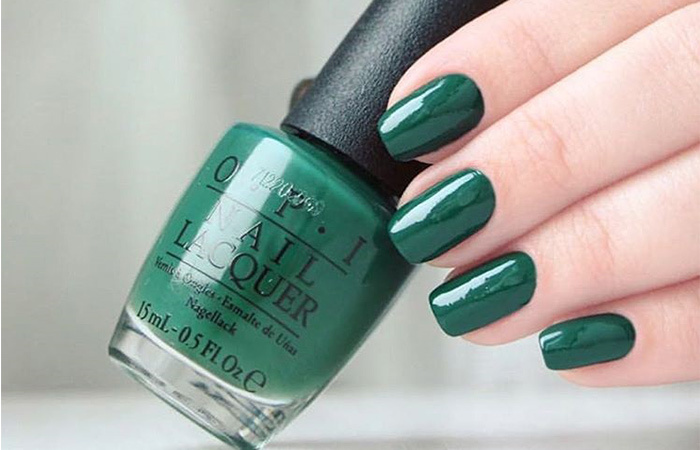 As a lovely pine green shade, it would be perfect for the Christmas time. Mix it up with a maroon shade and some gold, and it would be a perfect combination for a party in the holiday season. 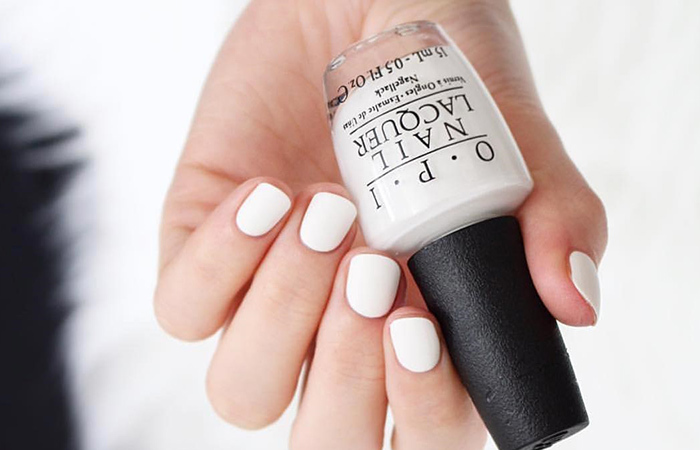 As the name suggests, this nail polish from OPI is as white as snow. It’s as though you’ve been traveling to the peak of the Alps and collected some of the snow and deposited into this bottle! This one is perfect for all year round! It looks gorgeous in the winters, complementing the stark white nature of the snow. It’s also a fantastic summer color as it’s quite bright. 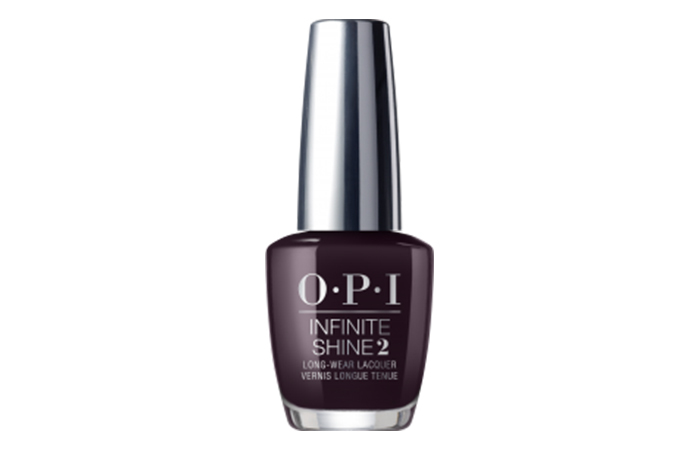 This one is from OPI’s infinite shine range, and it lives true to its name because shine it does! My Private Jet is such a suitable name for this rich brown shade with gray undertones and shimmer. If I had a private jet, and it came in this color, I wouldn’t exactly be complaining! Another versatile shade, it goes with every look. 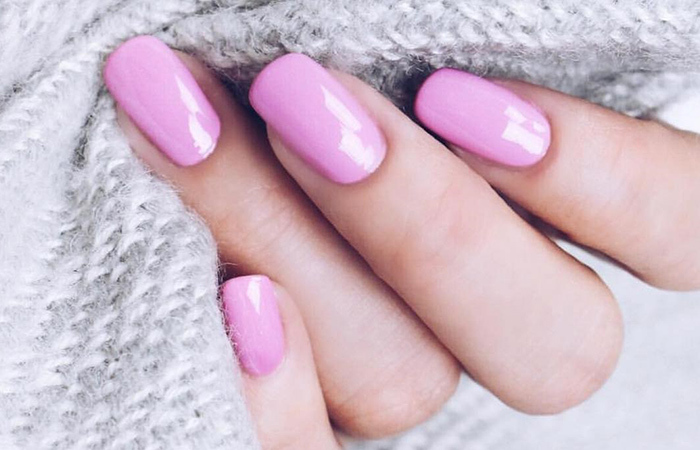 If you have to keep it low-key at the workplace but still want to add some color to your nails, then this is the color you should be looking at. All in all, it makes a very sophisticated shade, suitable for any occasion. ‘Substantially Tan’! How accurate! 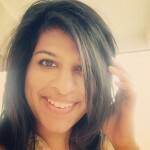 It is true that when in doubt, go for a neutral shade like tan. This color will make your hands look sophisticated, and the color itself can make you feel calm. I love going for colors like this whenever I head into the salon. It looks absolutely stunning on both long and short nails, so this is a complete winner for me. This is also a safe option if you want to add some color on your nails but don’t want them to stand out too much. Wowza! What a fitting name! A badass color for a badass woman. 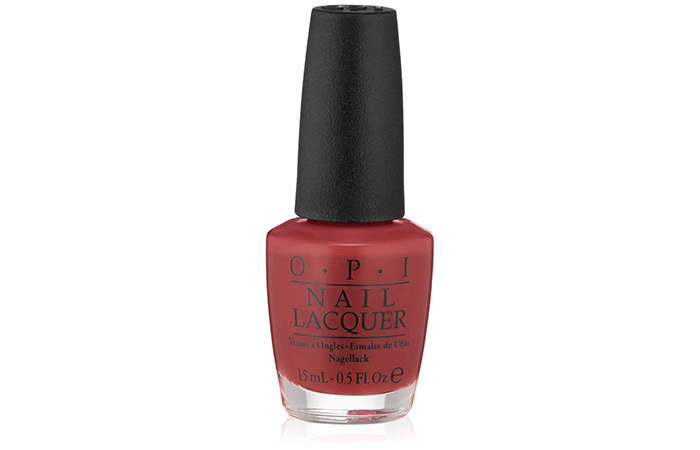 Red defines power and powerful you shall be with or without this nail polish, but it doesn’t hurt to look like a queen when you’re out to slay the world. This deep red shade is perfect for a wedding. 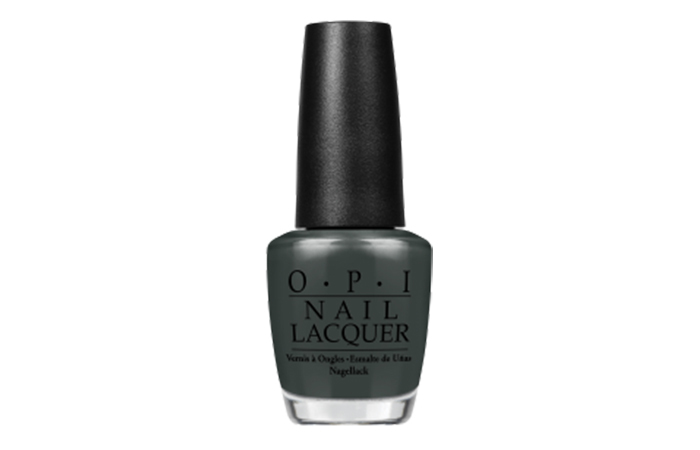 Or even in day to day life, a sure shot way to amp up your look is by opting for this shade and taking over the world! La Pazitively Hot is a bright pink color with cool blue undertones. This adds a pop of color to your fingers and creates an everlasting impression due to its shine. Another pleasant shade from the Infinite Shine collection. As soon as I see this color, it screamed spring and summer vacation to me! I picture a getaway to a tropical island while you lie on the beach and sip on your cocktails. 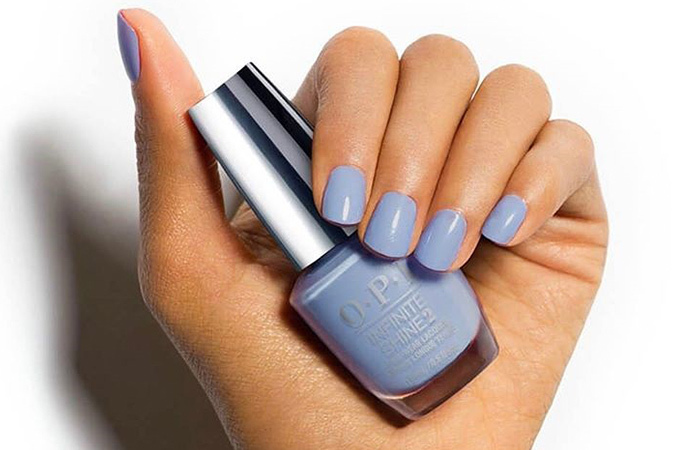 A beautiful lavender shade, which is perfect for the spring. This lavender is the perfect combination of pink and purple, is neutral and represents hope and compassion. Bring out that cute summer dress this spring and style it with this adorable shade of lavender. It’s a lovely shade and will make you feel all warm and fuzzy on the inside. Holy mother of everything that’s good! I’ll tell you what’s good, Dulce De Leche ice cream by Haagen Daaz. If you haven’t already tried it, you must! It’s subtle and sweet and just plain alluring. And that is exactly what this nail polish shade is as well! 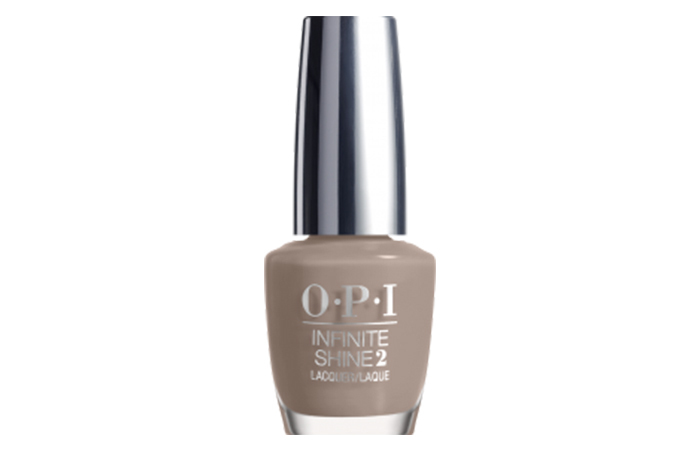 This is a lovely beige shade which is suitable for all occasions. 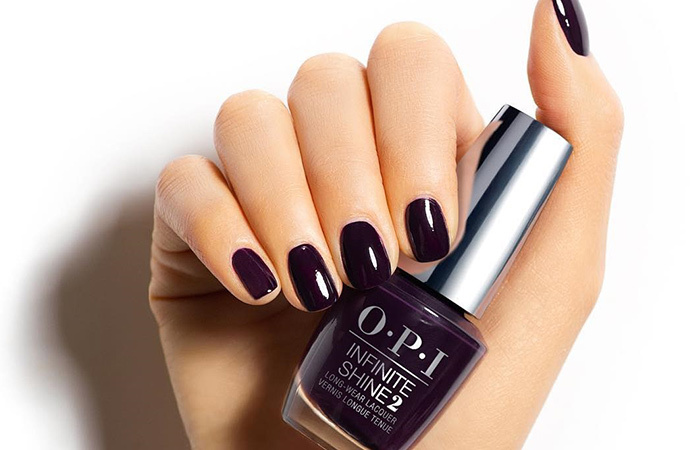 Whether it’s for an elegant wedding or a day at work, this shade will suit all. I may be biased about this one. One look and I knew it was made of pure magic! Doesn’t it remind you of the night’s sky from atop the astronomy tower at Hogwarts? Or if you’re an avid art enthusiast, the Starry Night by Vincent Van Gough perhaps? 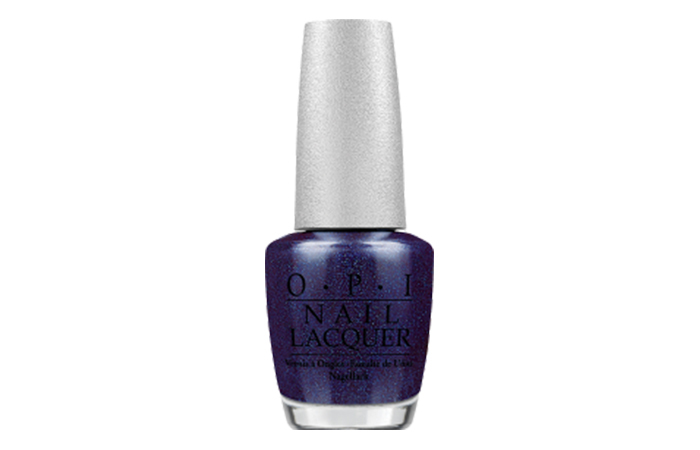 This is a fun color which is perfect for a night out with your friends. Pair this with a little black dress, some Mary Jane pumps and you’re ready to go! First of all, can we take some time and appreciate the creativity behind this name? It’s genius! The color is a stunning deep purple. The name is accurate, since the night seems like it’s black but it has hints of purple here and there. If you love dark colors, you’re sure to get a hit with this one! It’s perfect for the fall and winter! Well, if you’re someone like me, you’d probably think that dark colors are universal, so I’ll be wearing this all year round! Doesn’t this remind you of mint ice-cream? I’m honestly sold for anything pastel, and this alluring pastel mint is a must-have in your nail polish collection if you love pastel shades like me. 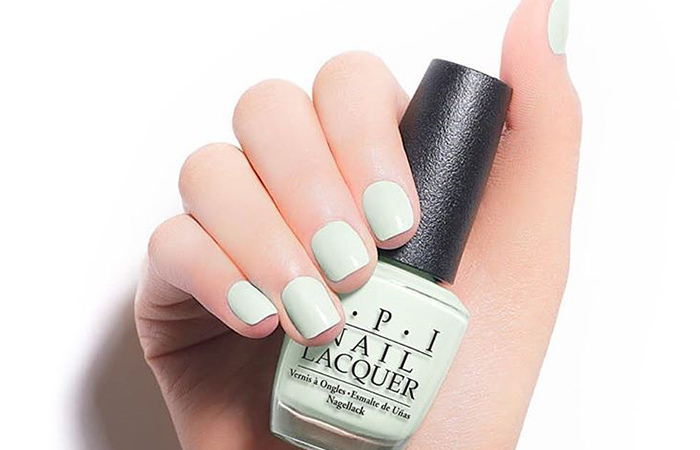 This beautiful mint shade is appropriatefor use any time of the year, but you can achieve some pretty cool spring and summer nail art with this and other pastel shades. 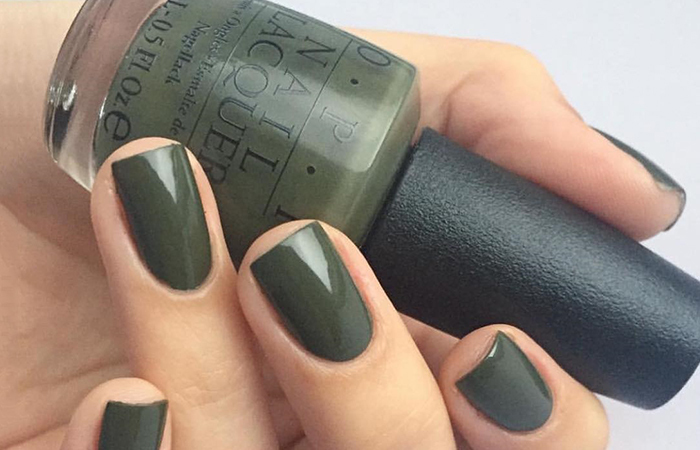 Suzi The First Lady of Nails is the perfect khaki green shade. 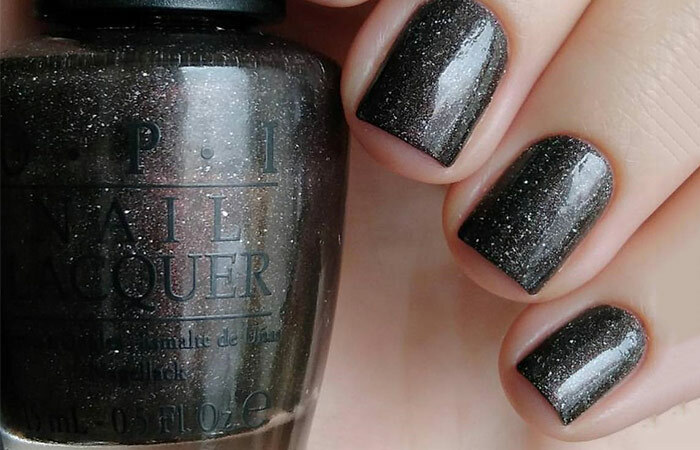 The name is perfect for this shade, considering the fact that it’s a part of their Washington DC collection. This color is a good option for someone who likes subtle colors but wants an edgy touch to it. It’s also perfect for a getaway to a forest or the vast expanse of the Masai Mara in Kenya, where you get to witness the wildlife. There you have it! 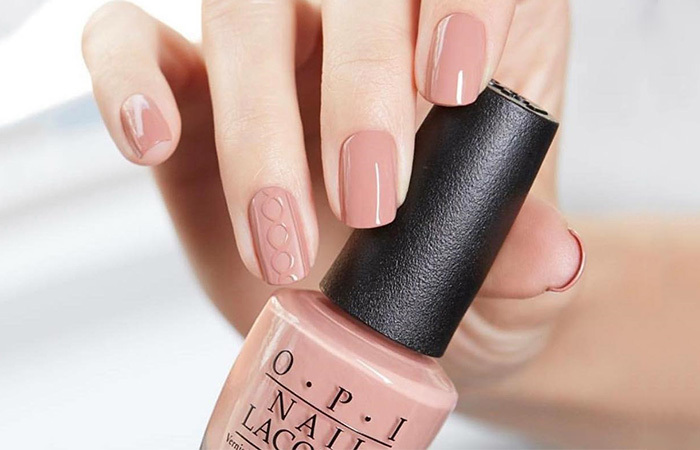 The best OPI nail colors to have in your collection. This list contains almost everything you need—from professional to party; I’ve them all covered! Giving yourself a manicure can be stress relieving. So, if you’ve been having a bad day, pick up one of these gorgeous shades and pamper yourself. Happy nail painting!